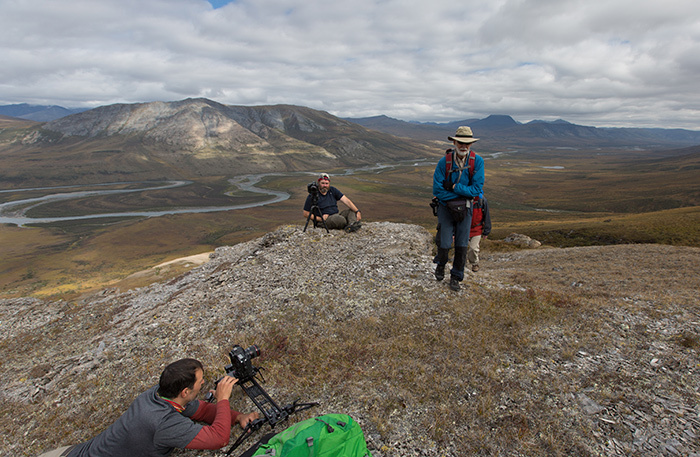 The filmmakers of “The Muir Project,” known for their first documentary, “Mile… Mile and a Half,” have just released their latest film, “Noatak: Return to the Arctic.” I interviewed Director Ric Serena who told me about the production challenges his team faced when working on a remote river deep in Alaska and why they chose to go with the Canon 1DC as their camera of choice. 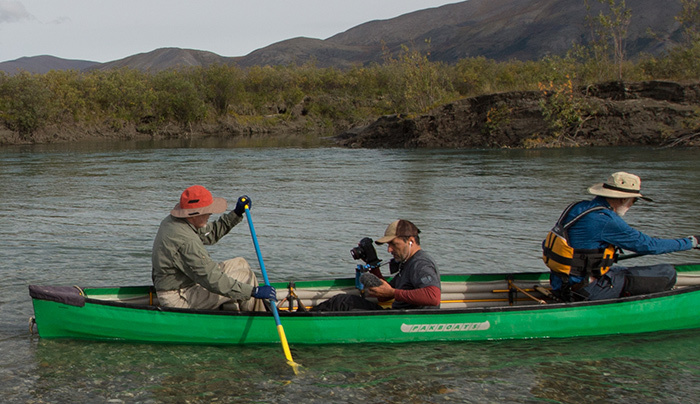 Noatak reveals the backstory of two longtime friends, and their shared adventure of returning to Gates of the Arctic National Park, Alaska to paddle down the Noatak river. Accompanying Jim and Tip, the subjects of the film, were three crewmembers who would share in the production responsibilities: Ric, Jen Serena, and Jason Fitzpatrick. 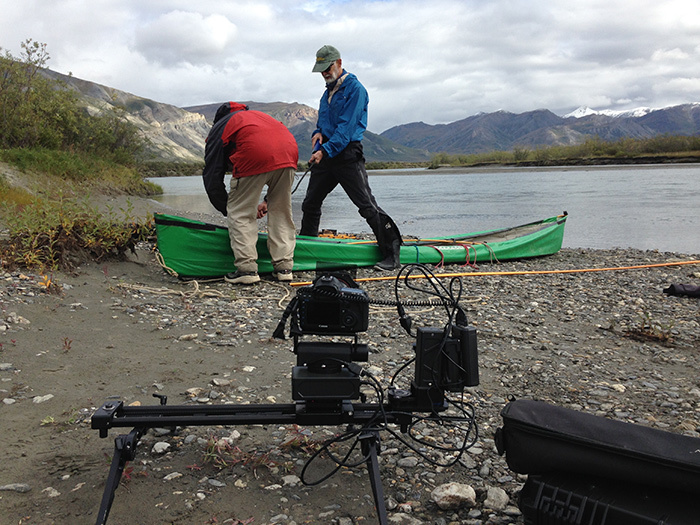 The Noatak River is in Northern Alaska, and as you likely noticed, extremely remote. In order to even begin the journey down the river, a small plane had to make two trips over two days, just to drop off supplies. Ric tells me managing weight for these flights was one of the trickiest parts of the production. 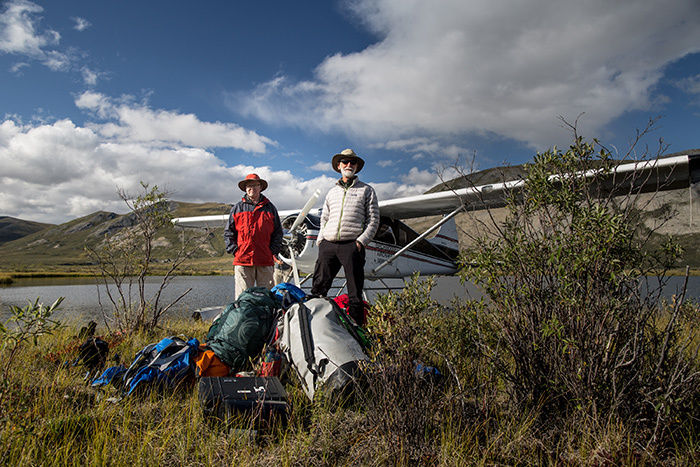 “We weighed everything in advance of the trip, but weather and flight conditions still forced us to constantly re-pack and prioritize what gear was with us and what would be delivered at a later day,” he said. The camera has a one minute file size limit, which meant we had to stitch longer interview rolls together in post, but it didn’t take much time. Having the smaller body made it considerably easier for us to use considering we were a small crew and had to pack tight. 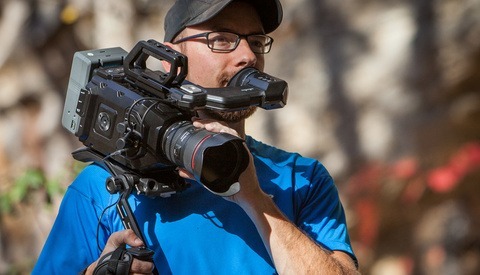 Other gear decisions included the Kessler Second Shooter, a motion control kit for their camera sliders. While it’s not the most lightweight piece of gear, the amount of production value that a piece of kit like this can add is huge. Ric shared with me that setting it up did take a little bit of time, so his crew decided to come up with a rule to maximize its use. 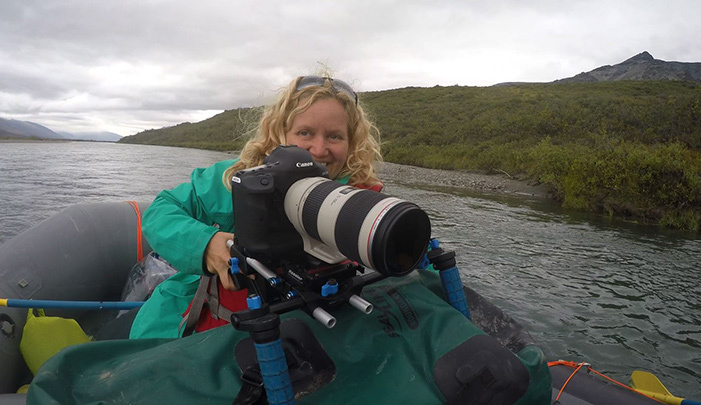 “We did have a rule amongst ourselves that if we took the time to set it up, we’d have to knock out at least three time-lapse shots,” he said. 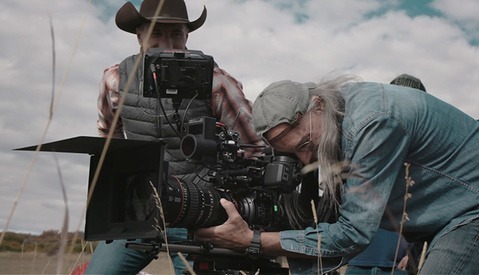 It was really nice to be using the same cameras and systems this time, as it was a bit of a hodgepodge on ‘Mile... Mile and a Half.’ It made post so much easier. 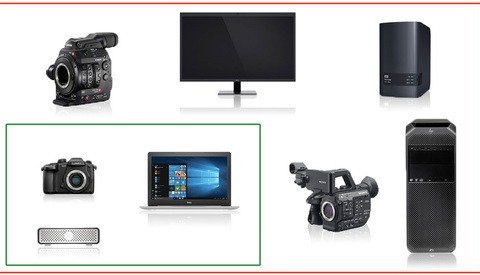 Once we returned, we transcoded all the footage to ProRes4444 4K and ProRes422. We offlined with the ProRes422 and swapped out to the 4K once the cut was locked. Ric didn't mention much about the dangers of wildlife, but it was readily noticeable in one of the images Ric shared with me. 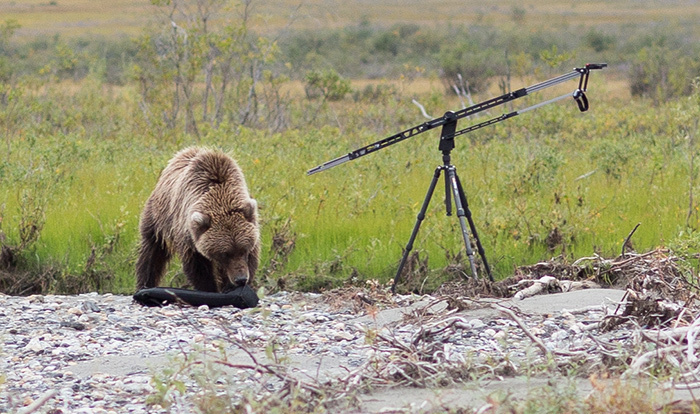 It seems as though a grizzly bear was doing a sniffing review of their Kessler Crane Pocket Jib. 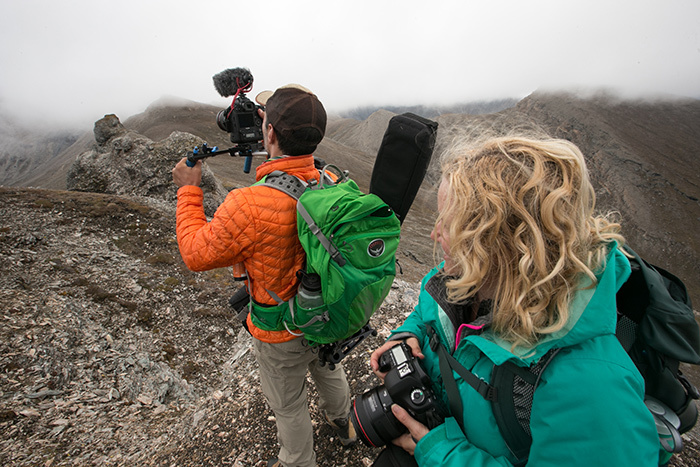 Visit The Muir Project website to learn more about their crew and films. Heart warming and inspirational. We should all live as full of life as these two are!